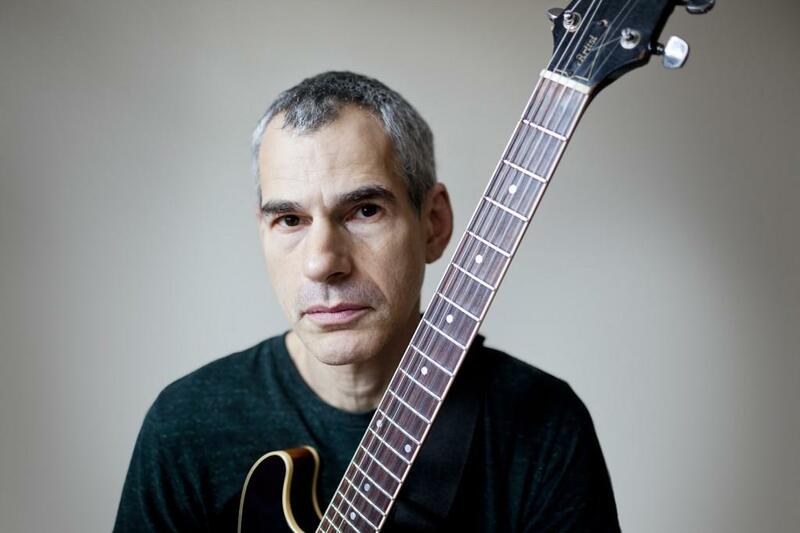 Recognized by his peers internationally, by his innovative techniques and his personal style since the 90s, guitarist Ben Monder has distinguished himself as one of the most inspiring guitarists of the jazz scene. Attend this masterclass to get tips and tricks from a musician who has played with legends like David Bowie! Presented as part of l'Off Jazz. See the full event listing on the l'Off Jazz website here.